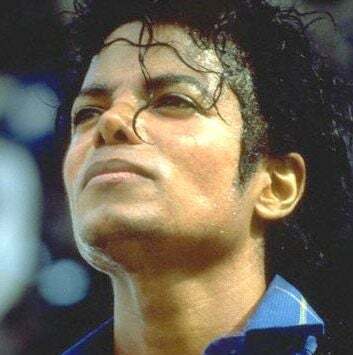 MSNBC is reporting that the defense for the doctor facing trial for involuntary manslaughter in Michael Jackson's death will suggest that the singer actually killed himself, a prosecutor said during a hearing Wednesday. A preliminary hearing is scheduled to begin Jan. 4, after which Superior Court Judge Michael Pastor will decide if there is sufficient evidence to hold Murray for trial. Jackson died on June 25, 2009, of what was later found to be acute Propofol intoxication, with other sedatives found to have been a contributing factor. Murray proclaims that on the day of Jackson's death, he gave Jackson only 25 milligrams of Propofol, and it would take upwards of 150 milligrams to kill him. Uh-huh. If Murray is telling the truth, does Propofol not have a cumulative effect if given over the course of months? If Jackson killed himself, why did Murray flee the scene? Why remove medications from the room? Why run down the hall and get his young son to try and revive him? Why refuse to speak to paramedics? Why fail to show up at the hospital? We're not doctors or detectives, but common sense tells us Murray panicked. Maybe Murray didn't kill him on that day, but his actions and inaction certainly could have contributed to the death of the singer, which is why they call it involuntary manslaughter. Whatever the case, Murray was up to no good — then and now.